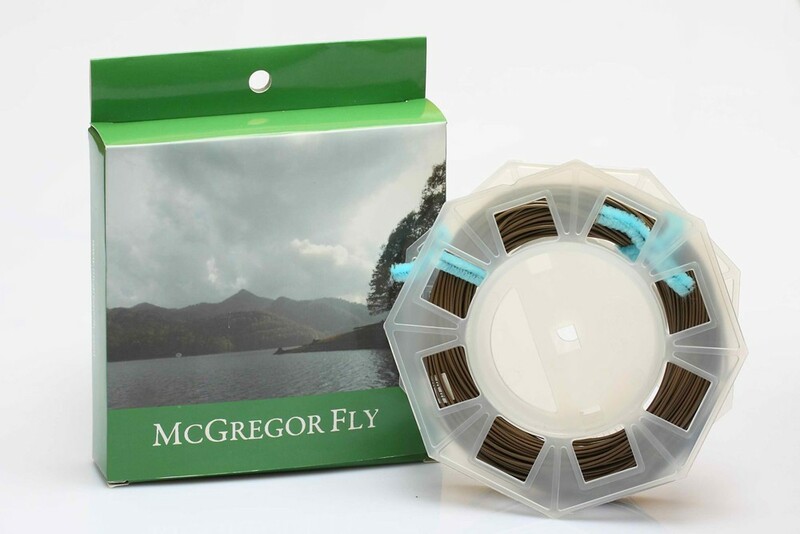 This specially designed floating nymphing line is a perfect match for our 11'0'' LW3 nymphing rod. 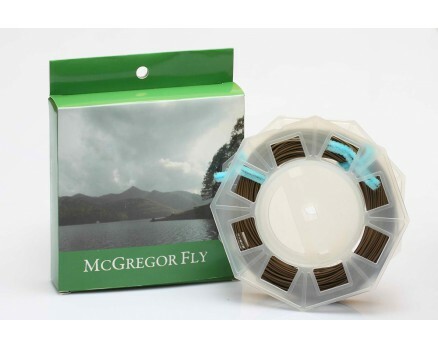 Whether using indicator, high-stick or dead drift techniques, the special profile, with a long back taper and body, ensures effortless casting, mending and fly control of weighted nymphs, indicators and large air-resistant flies. Provided with a high-viz 20cm tip.